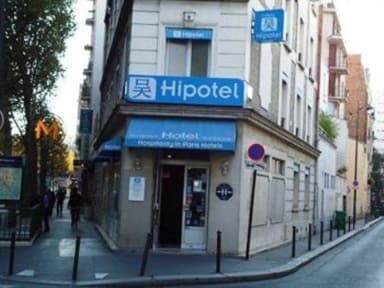 Hipotel Belgrand i Paris, Frankrike : Boka nu! Paris Belgrand features soundproof rooms with a private bathroom, satellite TV and a minibar. All rooms are serviced by an elevator. The buffet breakfast is served daily in the hotel’s dining area. The staff at Hipotel Paris will be happy to help you organize your stay in Paris 24 hours a day. 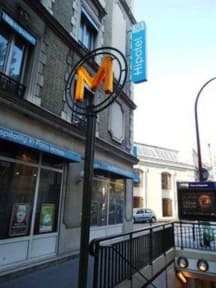 Hipotel Paris Belgrand is 85 yards from Metro Porte de Bagnolet, which can takes guests to all of Paris’s main attractions, including the famous Louvre Museum and Eiffel Tower.